Shingles (which is also called herpes zoster) is a kind of disease that produces many painful spots in our skin. It is often caused by a viral infection named varicella-zoster virus. Many people confuse shingles with chickenpox, a disease that is also caused by the infection of the varicella-zoster virus. However, shingles is a more serious disease because it can cause a fever and tiredness. It is more dangerous if you do not treat the chickenpox completely; the virus will still stay in your bodies, re-act later and cause shingles pain. According to the Centers for Disease Control and Prevention, in America, 1 in 3 residents get trouble with shingles in their lives. There is no exact treatment for shingles. When you see the doctor, they may give you some anti-viral medicine to help you get rid of shingles as soon as possible. 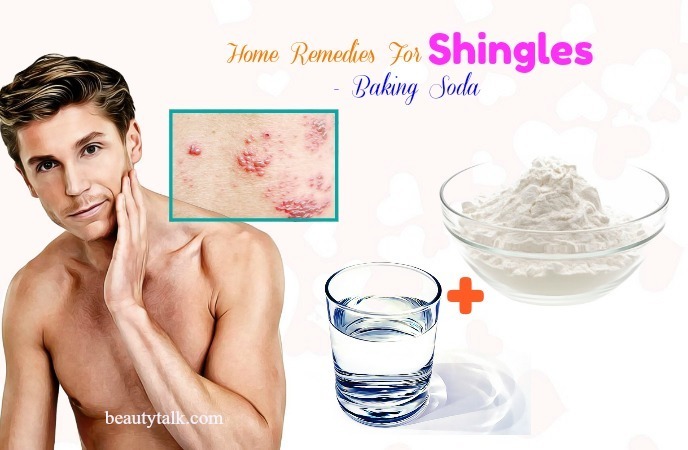 Therefore, people, who are scared of taking medicine, often choose home remedies for shingles that work naturally and safe. 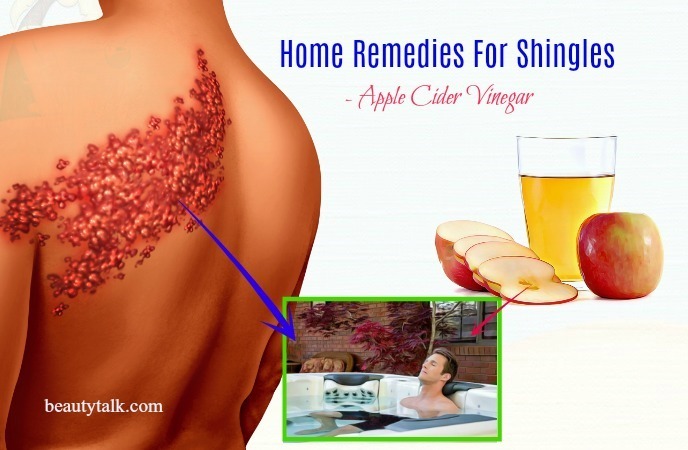 By applying these ways, they can relieve the pain and treat shingles gradually. 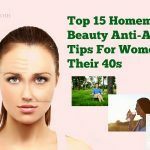 You should keep reading our article today on Beauty Talk to know what other people do to get relief from shingles on scalp, face, and body naturally and fast at home. If you keep your body clean every day, blisters, the main symptom of shingles, will be prevented from spreading. A cool bath is always good advice for a patient of this disease. Cool water will help you to relieve the pain and itchiness. Taking a bath with cool water regularly can help to soothe your skin and reduce the burning and rash from shingles. You can optionally add 1 or 2 cups of cornstarch or colloidal oatmeal to increase the effect. For this remedy, you need a bathtub full of water, add one of the above ingredients to it and then soak your body into the water for about 20 minutes. For the localized shingles, instead of taking a bath, you can apply a cool compress. This tip is even easier. What you need to do is taking a clean cloth, dip it into cool water and then apply it on the shingles skin area after wringing the water. After researching, Professor Randall Cohrs and Dr. Aamir Shahzad announced the benefits of honey in treating shingles. According to these scientists, both manuka honey and clover honey are good for shingles treatment. They are said to have antibacterial and antiviral properties, which are powerful enemies of the varicella-zoster virus – the main cause of shingles . Therefore, they help to prevent the infection very well. 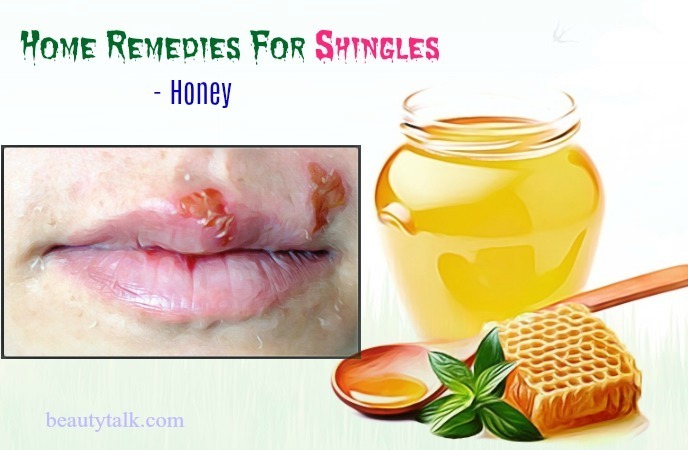 It is so easy that you can directly apply honey to the affected skin area several times a day to treat the shingles pain and itching. Food with a high level of B vitamins: These foods, such as dairy, chicken, fish which are caught naturally, and grass-raising beef, can assist your nervous system, which is affected by the varicella-zoster virus, very well. Food with a high level of C vitamins: They are orange, vegetables, and fruits. Consuming these foods can be useful to your immune system, a vital way to keep you away from fatigue, which is a consequence of shingles. Onion and garlic: The allicin in garlic and onion can support your immune system and prevent the development of bacteria and virus. Water: It is said that you should drink at least 4 ounces of water per hour to remove the virus from your body. Besides the ones that you should consume more, you should avoid the following foods to make sure that your shingles pain and itching do not get worse. These foods may contribute to reducing the white blood cells and make your body less strong before infection. Gently massage to get the best result. Using chamomile essential oil is considered to be one of the best natural home remedies for shingles pain and itching relief. This ingredient is rich in benzoic acid, benzaldehyde, and benzyl benzoate, which are all famous for its antiseptic properties. Therefore, regular use of chamomile essential oil can help to treat the bacteria, fungi, and infection. 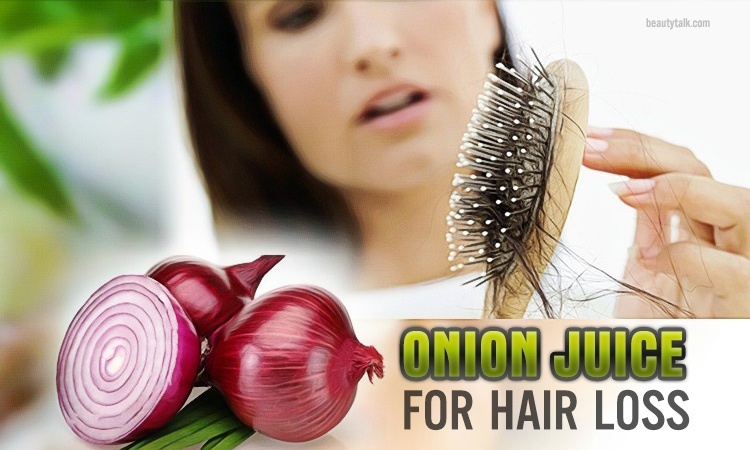 This remedy is useful for almost diseases which are caused by a virus, including shingles. You can mix several drops of chamomile essential oil with lavender essential oil; then, you place the above mixture to the infected skin area, gently massage your skin to soothe the itchiness and pain. Because shingles sometimes cause redness and burning feeling, you need a cool recipe for it. In this case, peppermint essential oil is a good suggestion for you. Thanks to the appearance of antiseptic and cool properties, this essential oil can effectively soothe the pain and itching. 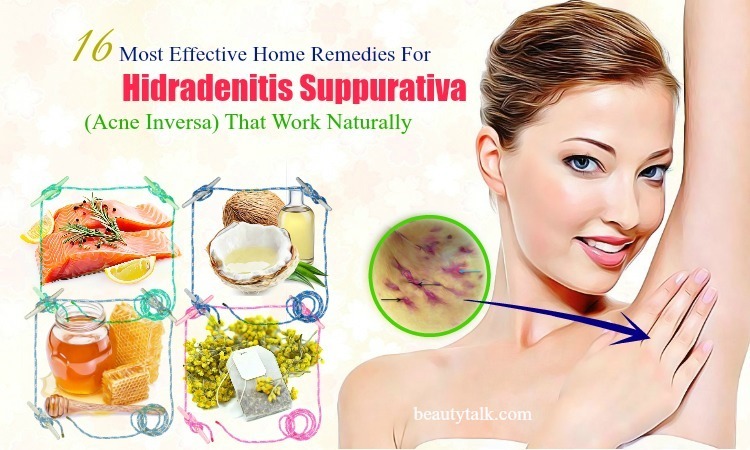 Moreover, the shingles spots will also be reduced if you apply this remedy regularly. Please follow our directions below to treat the shingles with peppermint essential oil completely. 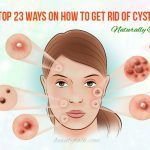 It is better to apply this remedy 4 or 5 times per day in a week. 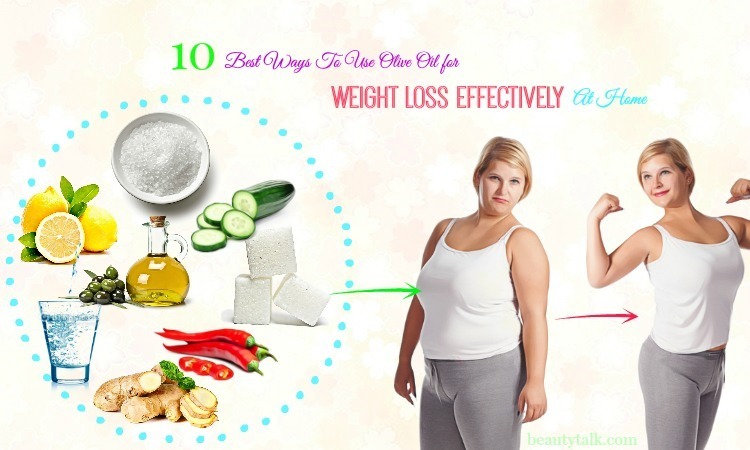 To get the best result, you should apply this remedy once per day. Coconut oil is a natural ingredient, which is not only good for our health but also our beauty. 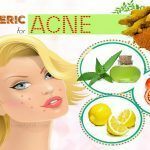 It contains 50% of lauric acid, which has antibacterial properties so it can help to effectively reduce the diseases caused by viruses such as shingles, blackheads, and psoriasis. There are two ways to use coconut oil for shingles treatment. Firstly, you can directly apply to the affected skin area and then massage it gently. Or, you can put coconut essential oil to a cotton pad and then rub this pad to the shingles skin area. Then, soak your body into this water as long as possible. Note: Although apple cider vinegar is good at drying the blisters, you should not use it for broken skin. Marigold (which is also called calendula) has special healing properties. It has anti-inflammatory properties, which can heal the skin diseases and improve skin condition very quickly. Moreover, marigold oil or gel can help users to reduce the itchy feeling and treat the blisters, which are caused by shingles or chickenpox, very effectively. This calendula oil also contains flavonoids, which contribute to nourishing your skin. You can directly apply marigold oil or gel to the affected skin area and gently massage it to soothe the itchiness and boost the shingles treatment process. Using baking soda is a wonderful way to relieve the pain and itchiness. 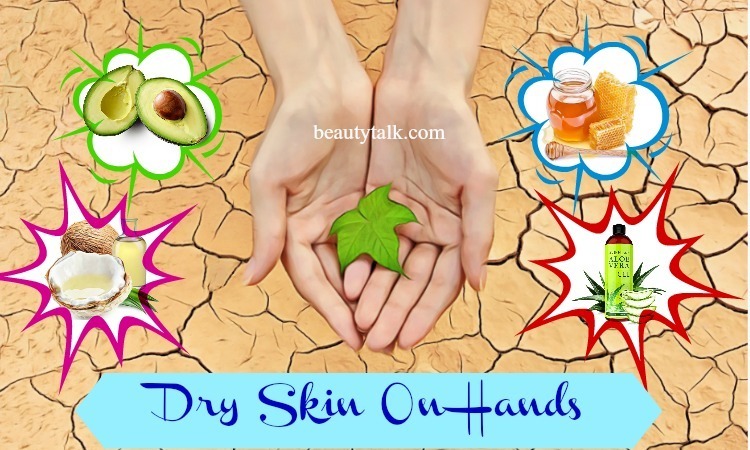 It can help you to remove the bacteria and harmful micro-organisms which are available on your skin. You can mix baking soda with water and then apply to the affected skin area or directly place it on the blisters. As we all know, garlic has antiviral properties, which can effectively prevent the development of bacteria and virus . Using garlic can help to reduce the shingles symptoms such as pain and itchiness before they get worse. For this remedy, you only have to choose fresh garlic and then consume some raw cloves per day. However, we have to notify you that garlic has an uncomfortable odor; it is so pungent, so not many people like it. Also, be careful because garlic can sometimes cause stomachache. Therefore, do some mock tests before deciding to apply this remedy. It is really necessary. 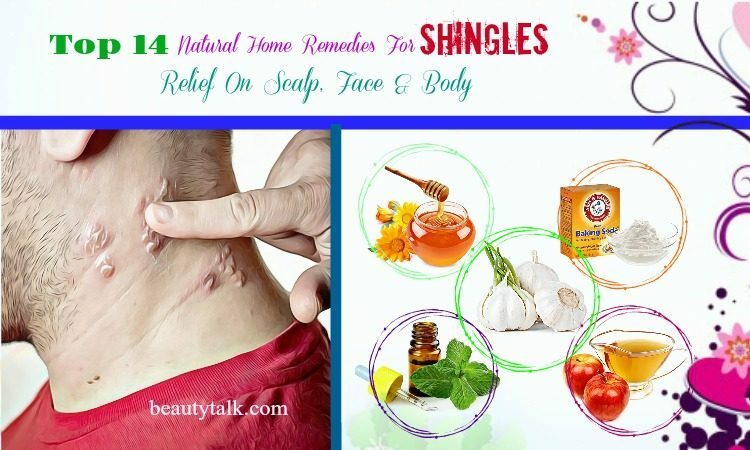 Above are the best natural home remedies for shingles and itching relief on scalp, face and body that you can easily apply at home. If you have any other way or question, you can leave your comment under this article. We are very pleased to hear your comments. 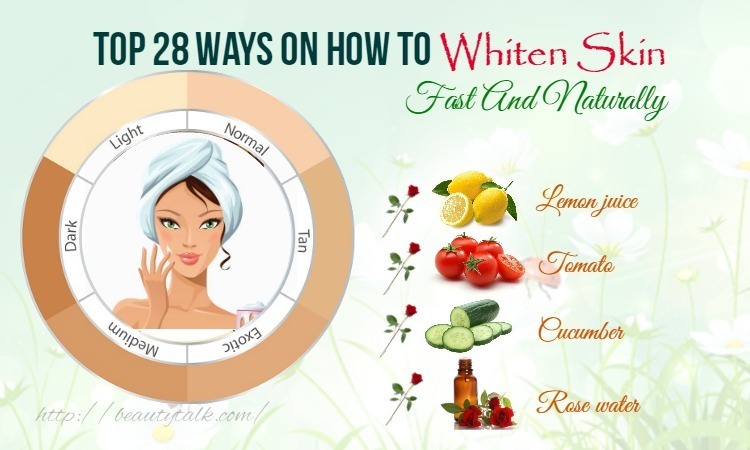 For other home remedies for skin problems, you can visit our category Skin Care to get more information. All content provided are for informational & educational purposes. We recommend you consult a healthcare professional to determine which method is appropriate for you.